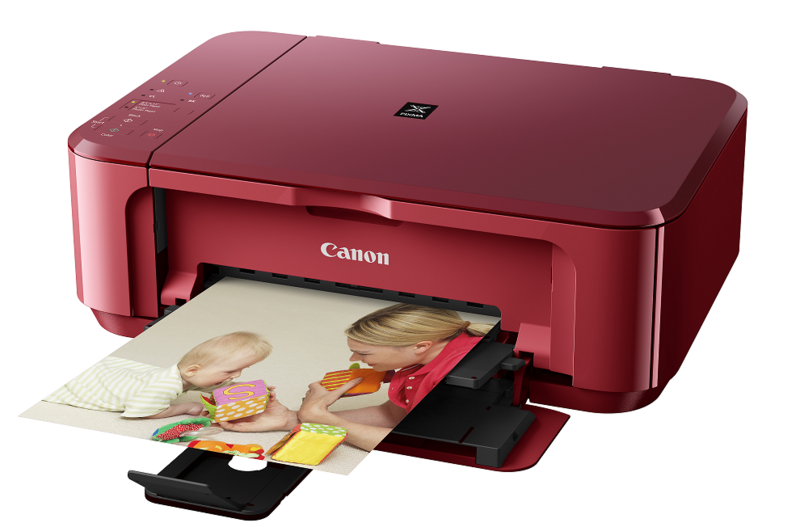 Canon has introduced three all-in-one photo printers that are targeted at the home market. The three printers are the PIXMA P200, PIXMA MG3570 & MG7170. The PIXMA P200 is designed as a personal document printer for the home that promises simplicity and ease-of-use with its clean operation panel design and sleek profile, allowing it to integrate easily into small workstations and tight spaces. The scanner lid also offers a high-degree of maneuverability, allowing thicker documents to be scanned instead of limiting the user to scanning single-sheet document originals. The PIXMA MG3570 features built-in Wi-Fi connectivity, allowing it to be placed just about anywhere in your home without being limited by USB connection to a computer. A convenient Wi-Fi Protected Setup (WPS) one-touch key allows you to introduce the printer easily into any secured network environment. Together with Google Cloud Print integration, the MG3570 affords you unparalleled mobility to print from Internet-connected smartphones, tablets and laptops. The FastFront design for both the PIXMA P200 & MG3570 grants quick and easy front access to ink cartridge replacement and paper feeding, while the choice of white, red, and black for the PIXMA MG3570 – any of three stunning shades speaks of the promise to redefine your lifestyle and set the printer right at home anytime, anywhere. The built-in Wi-Fi connectivity for the MG3570 & MG7170 greatly expand print and scan possibilities for home users. Without the constraints of a wired connection to a PC or network router, users are granted the flexibility to place these printers just about anywhere in a modern wireless environment. A compact low-style design also allows them to be slotted into smaller spaces where larger machines would have a problem operating in. 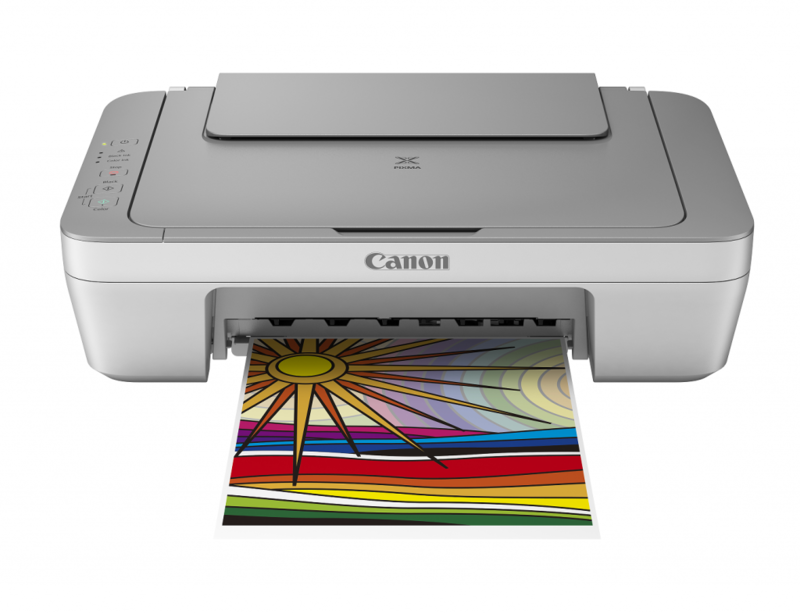 The PIXMA MG7170 is equipped with the latest upgrade to Canon’s Intelligent Touch System, featuring a high-sensitivity touch-operated control panel and LCD display. The Intelligent Touch System only illuminates operation keys specific to any current operation, greatly simplifying user-operation. The PIXMA MG3570 & MG7170 offer even more ways to print with the new PIXMA printing solutions app – specially designed for smart phones and tablet devices. With PIXMA Printing Solutions, users can send documents and photos stored on their mobile devices to print, or scan photos or documents back to their mobile devices to make true paperless data mobility come true. Users can also access an online technical manual using the sleek app interface to easily find simple solutions to common printing issues, or to find out which ink cartridges are compatible with their printer. The new PIXMA Printing Solutions app for iOS and Android OS users will allow printing of documents and photos from their mobile devices. With the ability to scan photos or documents back to their mobile devices as well, the modern office worker will be able to take their work along with them in true paperless mobility. Users can also access the online user manual for their printer using the sleek app interface to easily find simple solutions to common printing issues, or to find out which ink cartridges are compatible with their printer. Users will also be able to access PIXMA Cloud Link via the PIXMA Printing Solutions app. 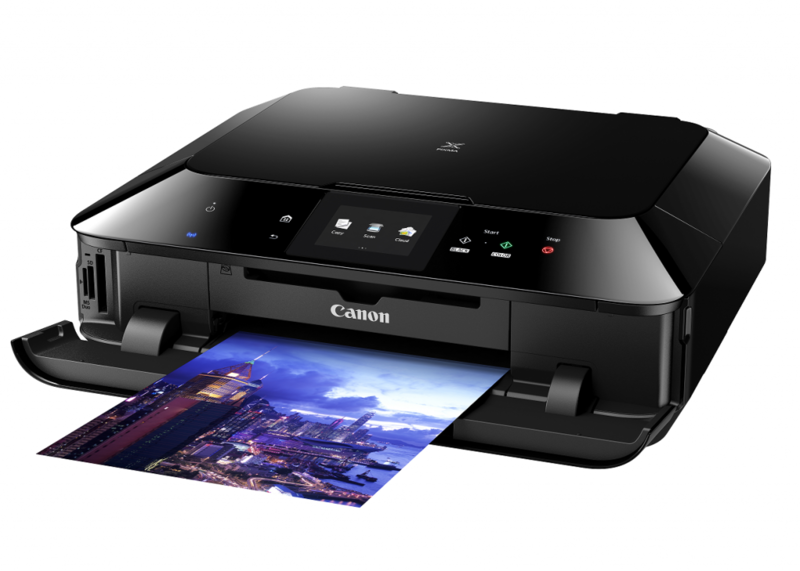 Canon bundles the powerful My Image Garden software application with every PIXMA printer to help users extend the functionality of their machines. With My Image Garden, users can create fun images like collages, calendars and stationery using photos found on their computers. Photo layouts are easy to design, and users can easily add their own text to caption or date-stamp precious moments. My Image Garden also comes with the ability to organize and sort hundreds of photos using high-accuracy face-recognition technology, or even by the dates they were captured on a digital device. Owners of Canon PIXMA printers also get privileged access to the world of Creative Park Premium online solutions. With Creative Park Premium, users can download a whole variety of artwork, templates and paper craft to print, enjoy, and share. Some of the latest artwork include time-honoured and childrens’ favourites such as The Very Hungry Caterpillar, Paddington Bear and Maisy. The Canon PIXMA AIOs harness the Full-photolithography Inkjet Nozzle engineering, or FINE technology for short, to create high nozzle-count, high-density printheads with microscopic ink droplet sizes. The technology enables the printers to achieve ultra-high resolution images with incredible photo-quality. The Canon PIXMA Hybrid Ink system further optimizes printing quality by intelligently deploying different ink types to achieve the desired printing outcomes – color dye ink brings life to photos with vivid, vibrant colors, while higher density pigment black ink punctuates general office documents with razer-sharp text and fine lines.